The UCHS National Honor Society is open to any 10th, 11th, or 12th-grade student who has been enrolled at UCHS for at least one semester and meets the standards for qualification. Students may seek nomination in the second semester of their sophomore year, first or second semester of their junior year, or first semester of their senior year. The Ambassador Program of University Christian High School strives to represent the school positively within the school environment and in the community as a whole and portray a responsible, ethical and professional image of the students of University Christian High School. The Ambassadors develop relationships with prospective students, serve as the public relations team in outreach, promote community service events, encourage positive peer relationships, conduct middle school visits, and raise school spirit. Requirements: Membership is open to sophomores, juniors, and seniors. Members of this club must be friendly, outgoing, and enthusiastic about making all members of the UCHS community feel welcome. 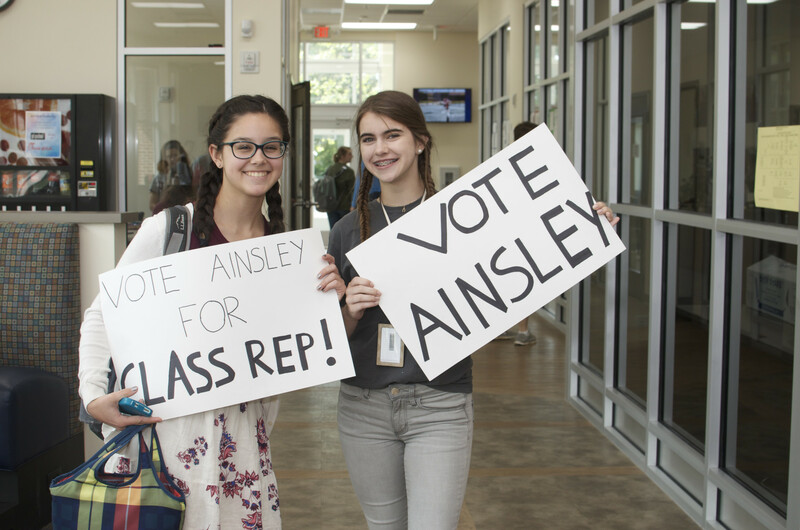 One student from each class is elected every year to represent their class. The Executive Council consists of a President, Vice President, Secretary, Treasurer, and Chaplain.